Baseball cap with mesh back and logo embroidery Cotton/polyester/rayon Made in USA. Children's Wear - Contemporary Children. Aviator Nation. Color: Red. Comfy cotton-blend sweatpants with embroidered side stripes Elasticized waist Elasticized cuffs Cotton/polyester/rayon Machine wash Made in USA. Children's Wear - Contemporary Children. Aviator Nation. 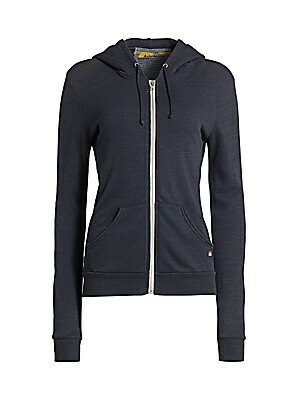 Color: Heather Grey. Size: 10. Comfy cotton-blend sweatpants with embroidered side stripes Elasticized waist Elasticized cuffs Cotton/polyester/rayon Machine wash Made in USA. Children's Wear - Contemporary Children. Aviator Nation. Color: Heather Grey. Size: 12. 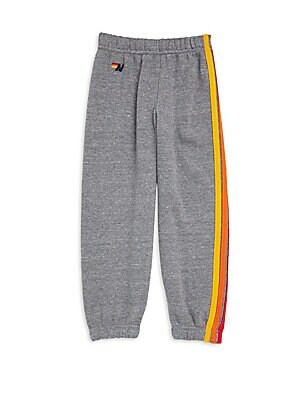 Comfy cotton-blend sweatpants with embroidered side stripes Elasticized waist Elasticized cuffs Cotton/polyester/rayon Machine wash Made in USA. Children's Wear - Contemporary Children. Aviator Nation. Color: Heather Grey. Size: 2. Comfy cotton-blend sweatpants with embroidered side stripes Elasticized waist Elasticized cuffs Cotton/polyester/rayon Machine wash Made in USA. Children's Wear - Contemporary Children. Aviator Nation. Color: Heather Grey. Size: 4. Comfy cotton-blend sweatpants with embroidered side stripes Elasticized waist Elasticized cuffs Cotton/polyester/rayon Machine wash Made in USA. Children's Wear - Contemporary Children. Aviator Nation. Color: Heather Grey. Size: 6X. 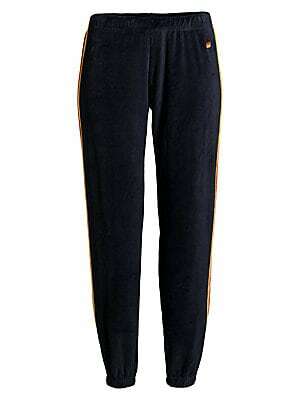 Comfy cotton-blend sweatpants with embroidered side stripes Elasticized waist Elasticized cuffs Cotton/polyester/rayon Machine wash Made in USA. 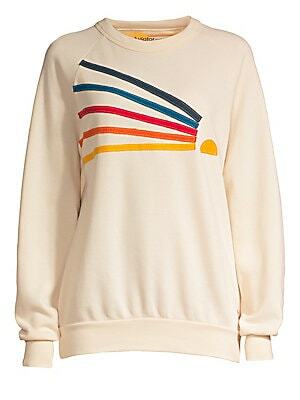 Children's Wear - Contemporary Children. 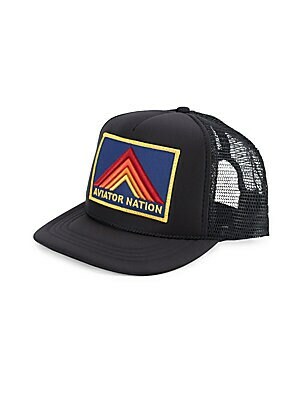 Aviator Nation. Color: Heather Grey. Size: 7-8.